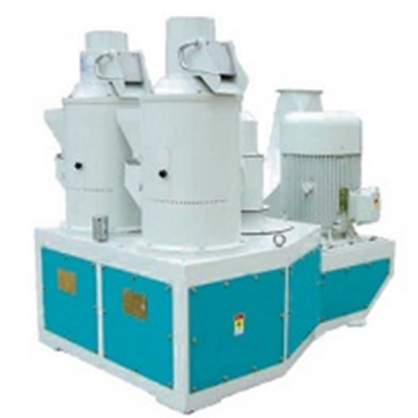 This is a newly designed power-saving vertical rice whitener. It can reduce elevator with two roll processing. Both emery roller and iron roller can be equipped, big yields with strong air aspiration and low rice temperature.